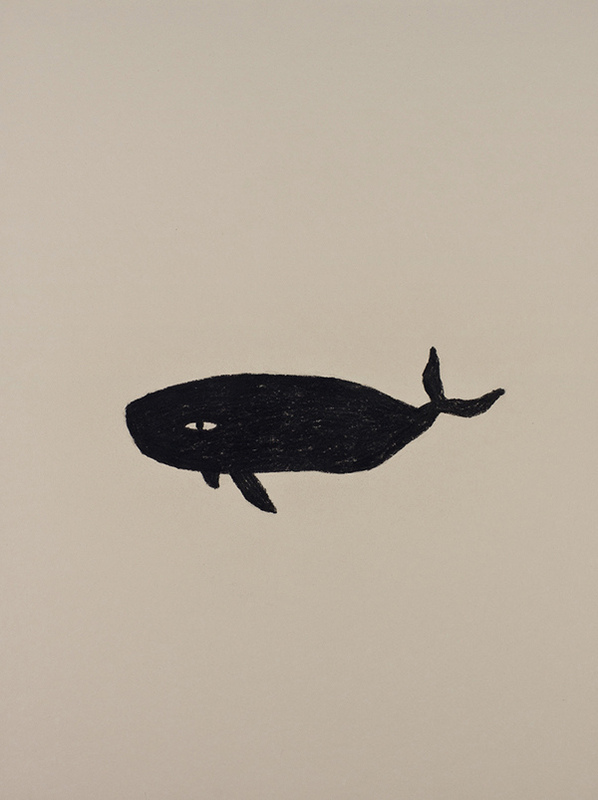 Black Whale. Charcoal on paper. 2010.